Modern convenience meets rustic charm in this Acadiana landmark. 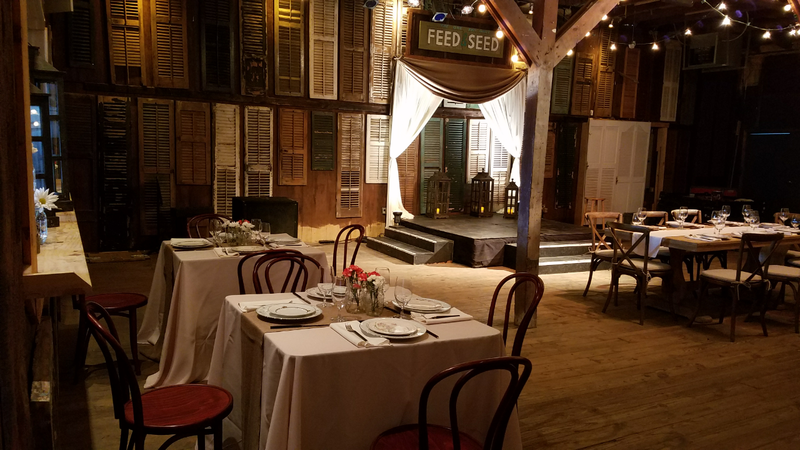 Lafayette’s iconic feed store has been modernized and outfitted to become the perfect venue for your intimate Cajun wedding. Our venue becomes your blank canvasfor your wedding and or your reception. 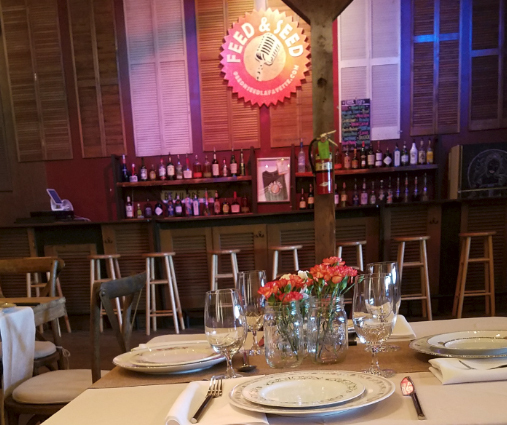 Fill the room with rustic farm tables and bentwood chairs and serve up some boudin. Or clear the floor and kick up your heels at a fais do-do. 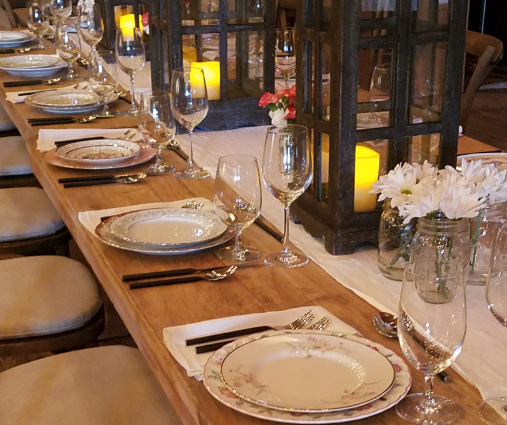 Our cousin is the largest Event Rental company in the area, so we can load up a truck and roll in with whatever decor or furniture Louisiana’s newest couple wants. 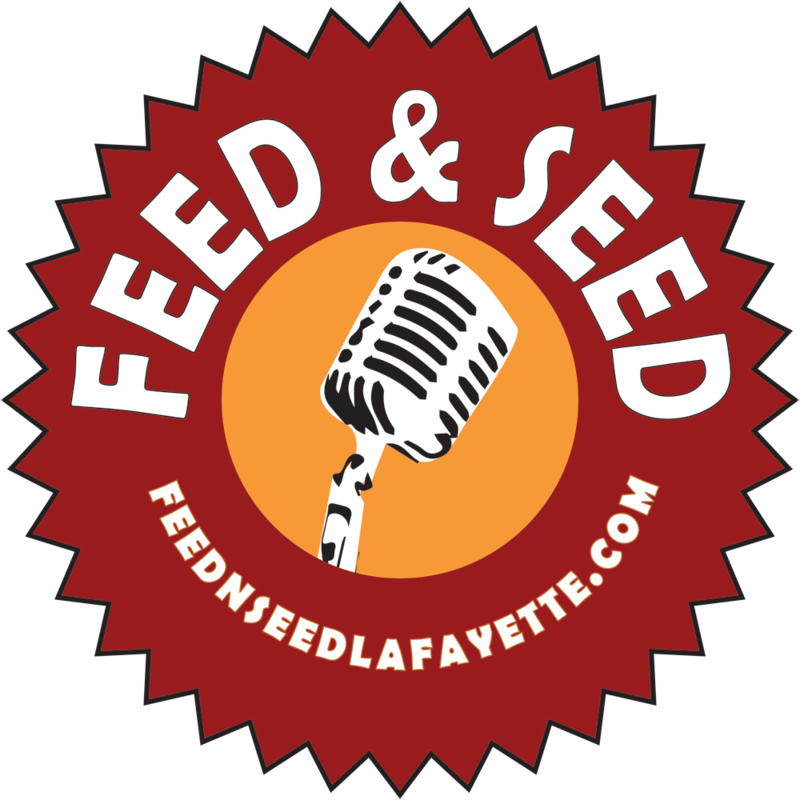 Feed & Seed has all the amenities you would expect of a fancy shack in the middle of the bayou. Our plumbing is indoors, our AC blows ice cold, and our bar is fully stocked (or not, your choice).